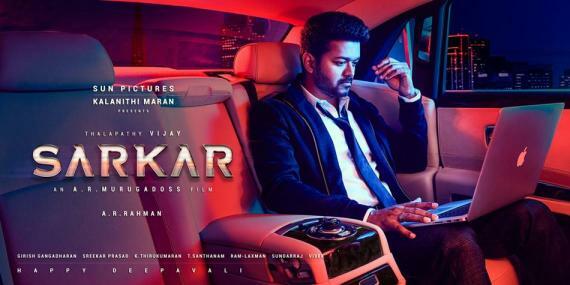 We had earlier today reported that the Public Health Department had issued notices to ‘Thalapathy’ Vijay, director A. R. Murugadoss and the production house Sun Pictures asking them remove the Sarkar first look poster from all platforms. 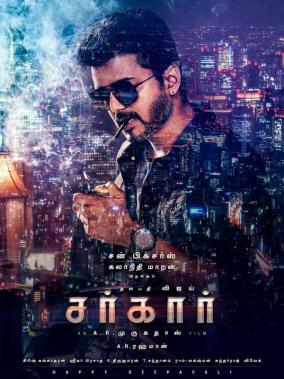 The controversy is mainly over Vijay being shown smoking a cigarette in the Sarkar first look poster, which apparently could lead to a negative influence among his fans as well as the youth. Meanwhile, director Naveen of Moodar Koodam fame took to his Twitter page a short while to express his opinion on the matter saying the “common man is not a fool to start smoking after watching a star do it” and questioned as to why only one particular star is being targeted for this issue. Naveen then sometime later posted another tweet requesting fans and followers not to argue and abuse, but to hold a healthy debate. Although there is no mention of Sarkar in the following tweet, we believe his previous tweet could have received backlash. 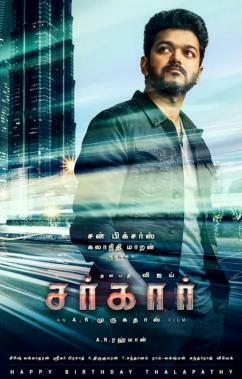 Slated for release this Diwali, Sarkar is Vijay’s 62nd film alongside Keerthy Suresh and Varalaxmi Sarathkumar, and one of the most anticipated films in recent times.